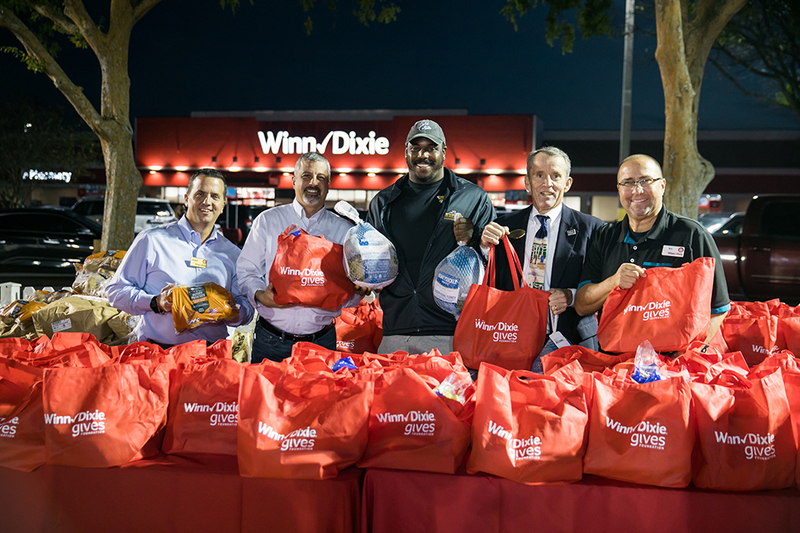 Jacksonville Jaguars Defensive Tackle Malik Jackson and Winn-Dixie donated 300 Thanksgiving turkeys and sides for active-duty military and veterans identified by the USO on Nov. 19 at the Neptune Beach store. 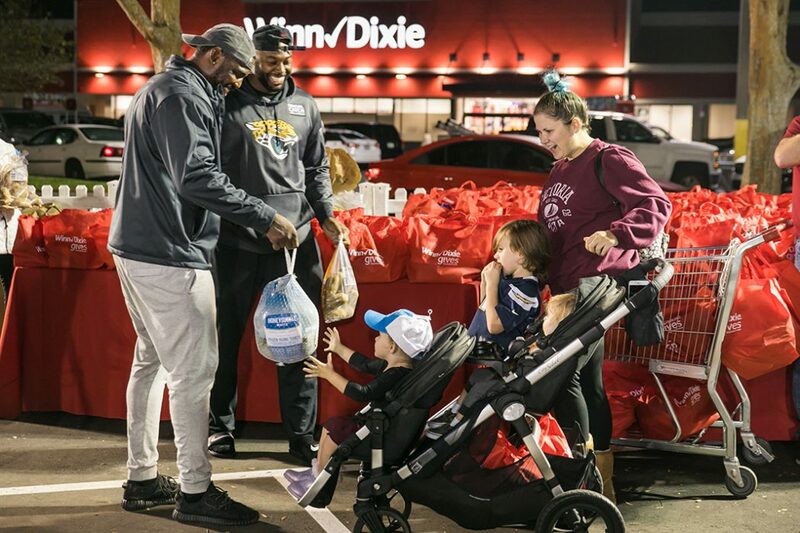 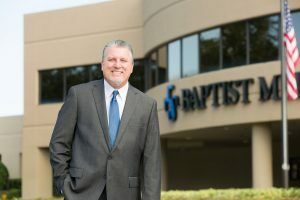 The store also hosted a free Thanksgiving celebration in the parking lot for the Beaches community with opportunities to meet Jackson and other Jacksonville Jaguars players. 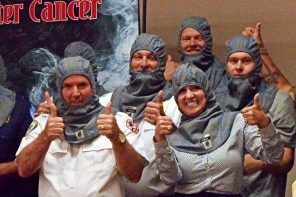 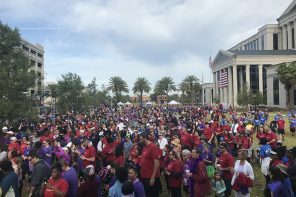 Other activities included appearances by The ROAR cheerleaders, interactive games such as giant Jenga and corn hole games, DJ EL spinning the latest music, along with food and beverage sampling.